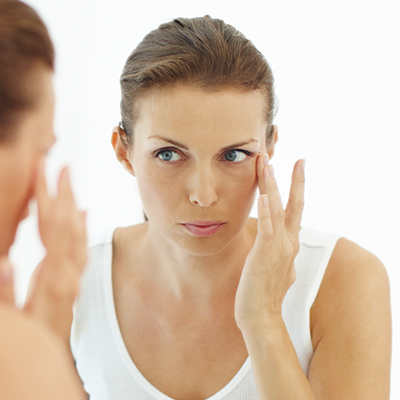 Is your face trying to send a message about your overall health? As if it wasn’t more than enough to have to watch your dietary intake and protect your skin from the environment, there may be more to worry about than delaying Father Time from wreaking havoc on your face. Have you heard of face mapping? It’s an ancient method of studying the face to assist with diagnosis and treatment of various medical conditions. The theory is based on our largest organ, the skin. If our skin is not healthy then there may be another underlying issue. One can easily argue that their lines and wrinkles are from aging and stress. The under-eye puffiness and bags are from being tired. That may very well be true. Let’s briefly entertain other possibilities. Starting at the top with forehead lines, also known as worry lines. If we look to face mapping for an additional meaning behind the lines, then you may worry some more. Forehead lines are linked to excess sugar and fat intake and poor digestive health. Next, let’s take a look at the lines between the brows. These lines are most associated with stress, but if you’re not stressed then you might want to have your liver checked. Moving on. How about under-eye bags? They could be related to lack of sleep. It is suggested that they can also be a result of kidney and bladder issues and poor blood circulation. Crow’s feet are often associated with squinting and poor vision. Face mapping raises a health concern with the liver. Do you have deep laugh lines? Hopefully, from forever smiling and laughing. If not, then consider the possibility of pancreas issues and Diabetes. Let’s stop here. Face mapping is an opinion. There is no documented science backing up the beliefs. As with any medical question or concern, it is always best to consult with your physician. 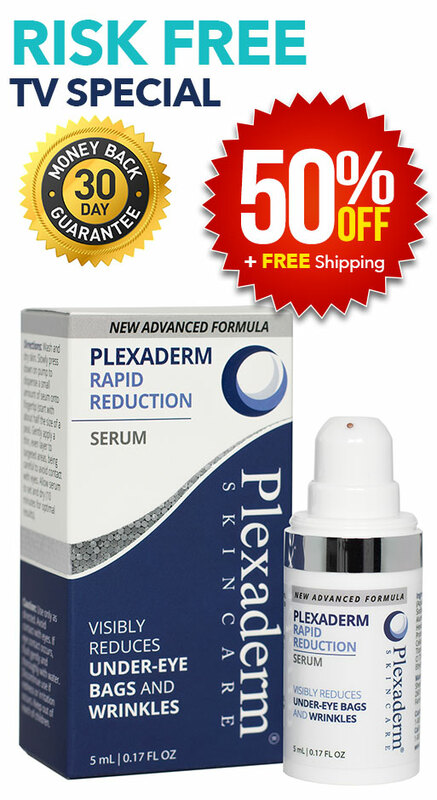 On the days you can use a little help with under-eye bags and wrinkles, reach for Plexaderm.